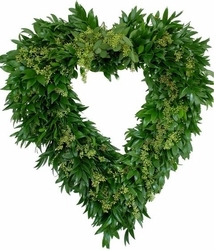 Nagi and Seeded Eucalyptus Combo 30"
Home > Wreaths > Nagi and Seeded Eucalyptus Combo 30"
Beautiful heart-shaped wreath, made fresh, from the foliage of Nagi and Seeded Eucalyptus trees. 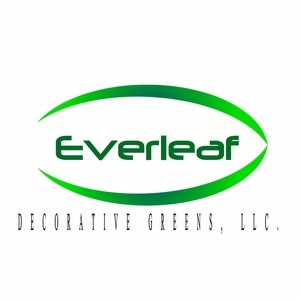 This wreath is a perfect decoration for weddings or any other special occasion in need of fresh floral designs. Also a great decoration for Valentine's Day! Our wreaths are made fresh, by hand. This item will stay fresh looking for approximately 1-2 Weeks.